Hines sold 27 industrial properties in Mexico. 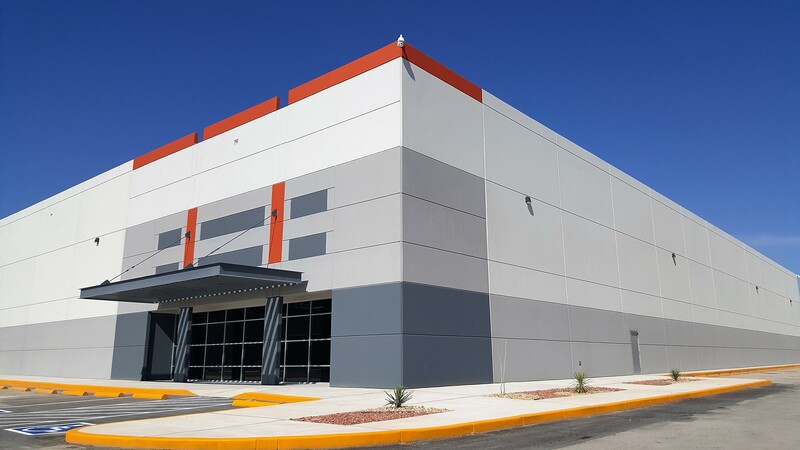 HOUSTON – (Realty News Report) – Hines, the Houston-based real estate firm, has sold a 2.9 million-SF portfolio of industrial and logistics properties in northern Mexico to Grupo IGS. The portfolio consists of 27 properties located in the northern markets of Mexico, including Monterrey, Ciudad Juarez, Matamoros, Reynosa and Torreon. Major tenants in the portfolio include: DalTile, General Electric, Yazaki, Sumitomo and Flextronics, among others. “The tenant mix and geographic diversity of this portfolio was a unique offering in Mexico,” stated Hines Director Rafael Garcia Rovirosa, who led the transaction for Hines. Savills represented Hines on the disposition. The portfolio was one of the first investments made by a Hines separate account investor. Since Hines assumed management of the portfolio two years ago, Hines and its listing brokers—CBRE, Simons y Asociados, Citius Capital, and Newmark/Prodensa—were successful in taking the portfolio from 73 percent leased to 90 percent leased. “We are looking forward to redeploying capital in Mexico and continuing our Investment in the logistics sector,” said Palmer Letzerich, Hines Senior Managing Director.